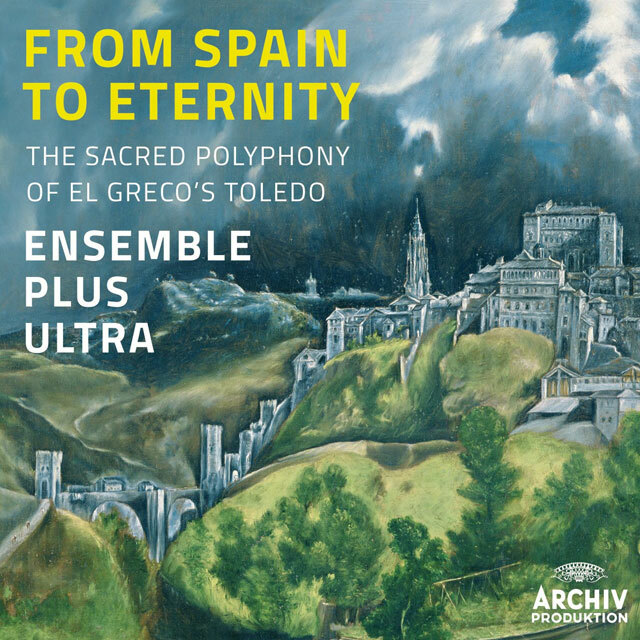 ble, have released a new album of music with a connection to the city of Toledo, where El Greco spent 37 years of his life living and working. The disc is the latest release from Ensemble Plus Ultra on the Deutsche Grammophon label, and follows their hugely successful 10 CD box set of the music of Tomas Luis de Victoria, which won the Gramophone Award for Early Music in 2012. On the new album composers including Cristóbal do Morales, Alonso Lobo, Alonso de Tejeda and Francisco Guerrero are featured, and many of the tracks are world premier recordings. 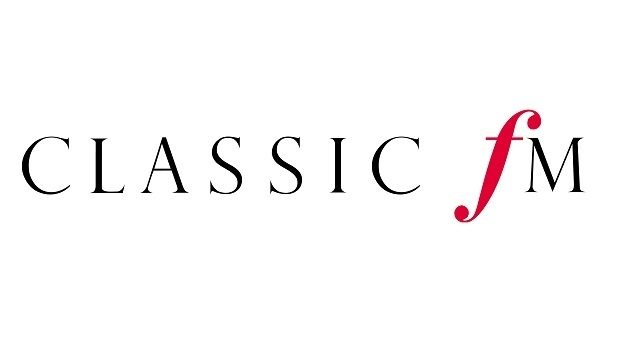 It was featured as 'Album of the Week' on Classic FM last week by John Suchet. ll play a different track from the new album, due for release by Deutsche Grammophon on 2 June 2014. More details about the disc will appear on the website soon. a at the Cathedral in Toledo). In addition, the Ensemble provided the music at a Requiem mass on the 400th anniversary of the death of El Greco, attended by Spanish dignitaries and over 1000 local Toledans. This mass was the centrepiece of a year long festival marking the anniversary of the artists death. ing at a special requiem mass to mark the 400th anniversary of the death of El Greco in Toledo. 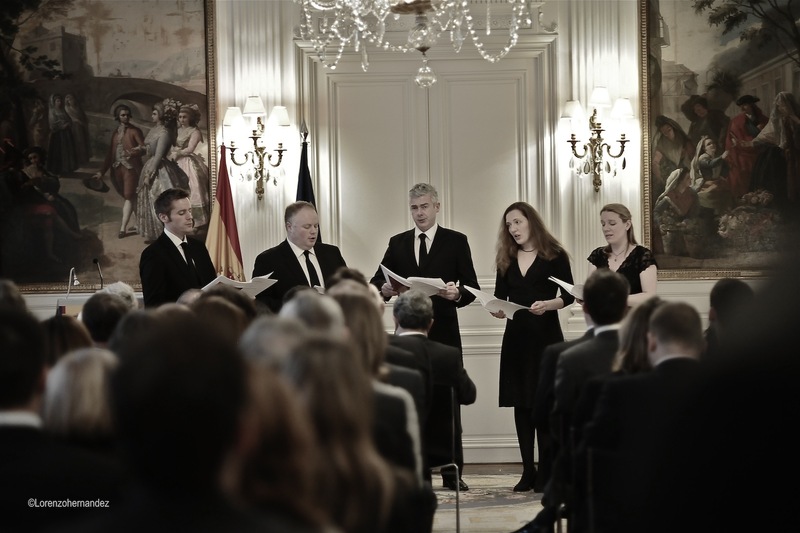 The Ensemble sang music from its new album 'From Spain to Eternity', and an invited audience of Anglo-Spanish dignitaries enjoyed a reception of fine Spanish food and wine. ttesville. 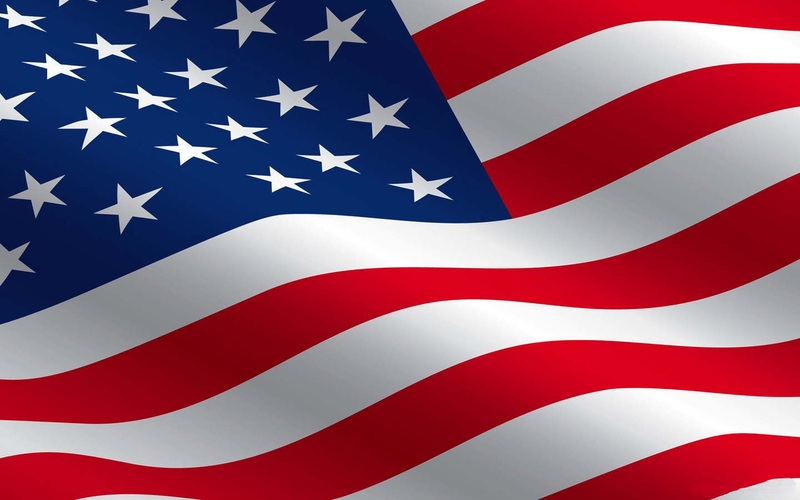 For further information, and details of performance dates please see our diary page. Luis de Victoria, released on the Deutsche Grammophon Archiv label. 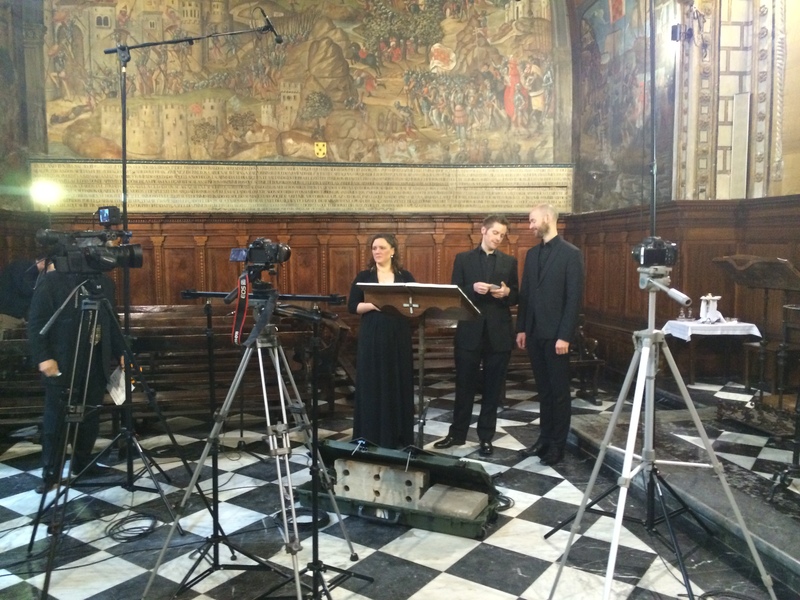 The collection was recorded over a period of two years, in venues including Tordesillas, Lerma, London and Cambridge. 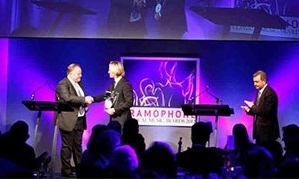 The award was presented to David Martin by composer and conductor Eric Whitacre.